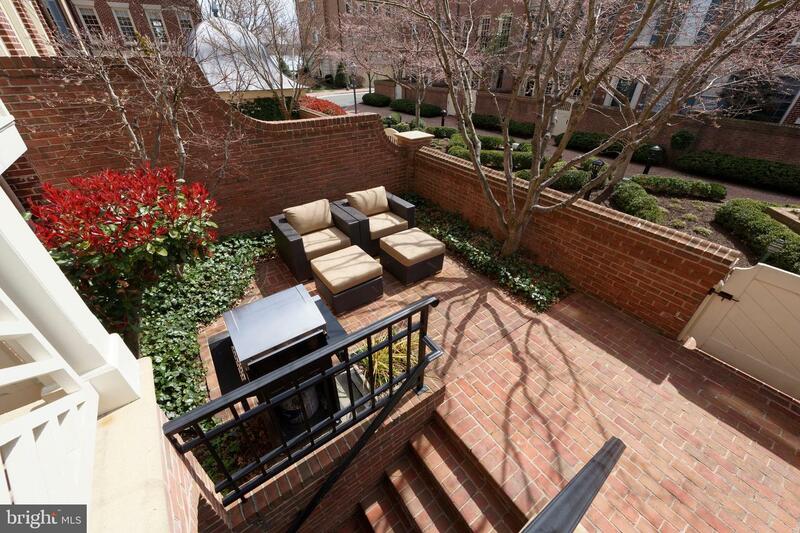 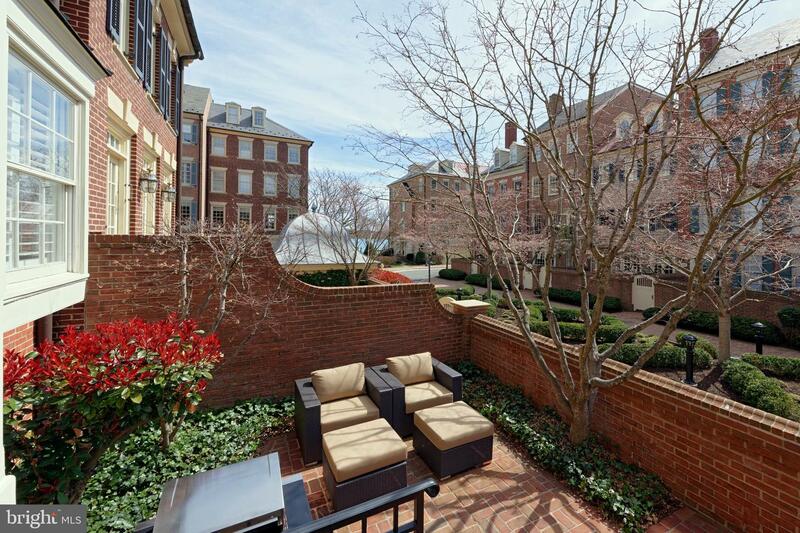 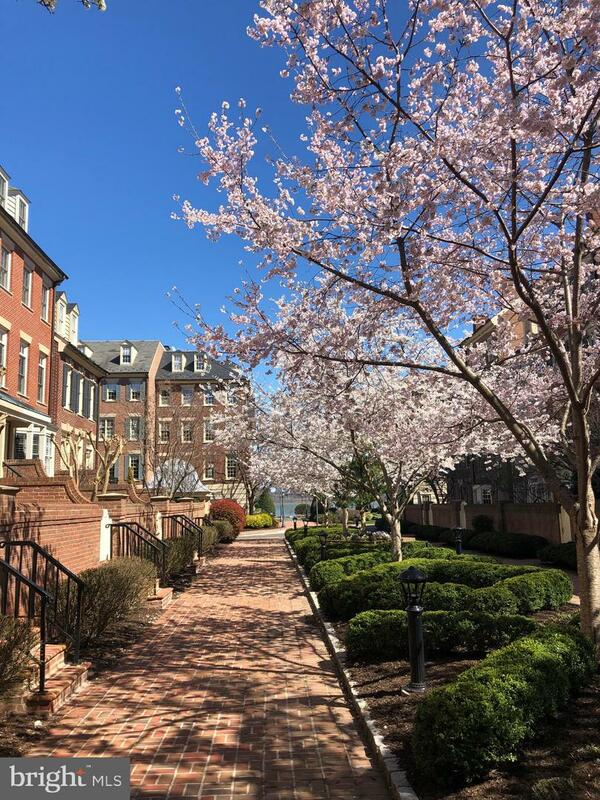 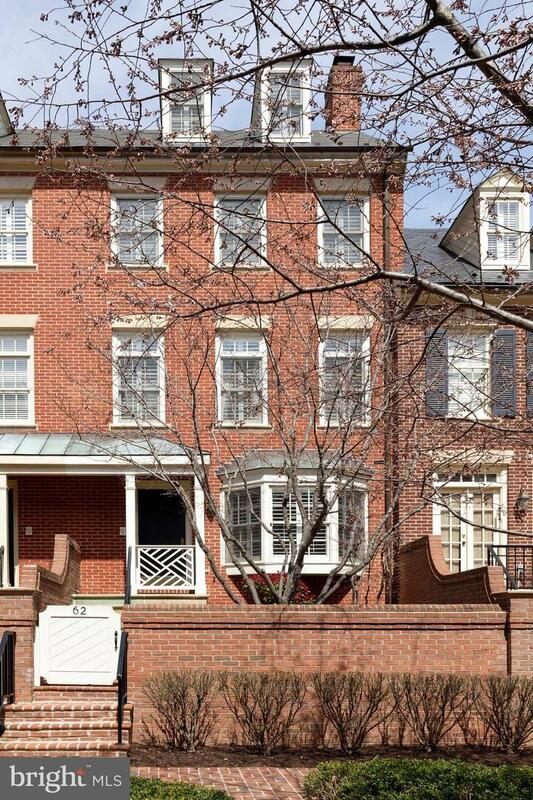 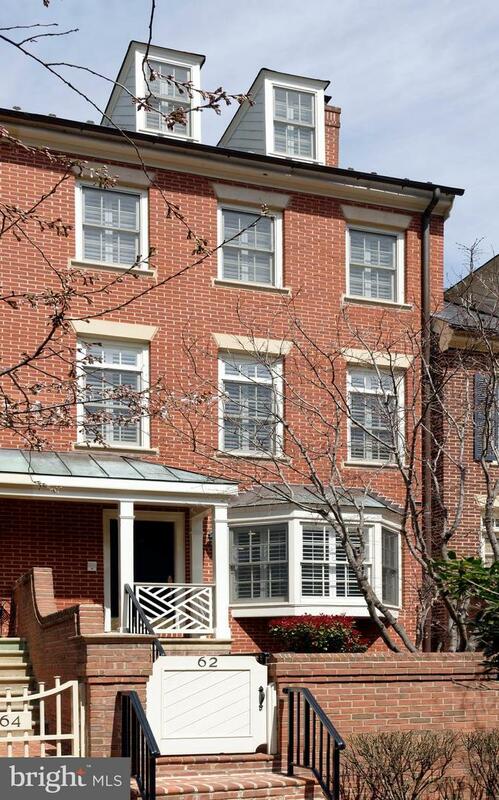 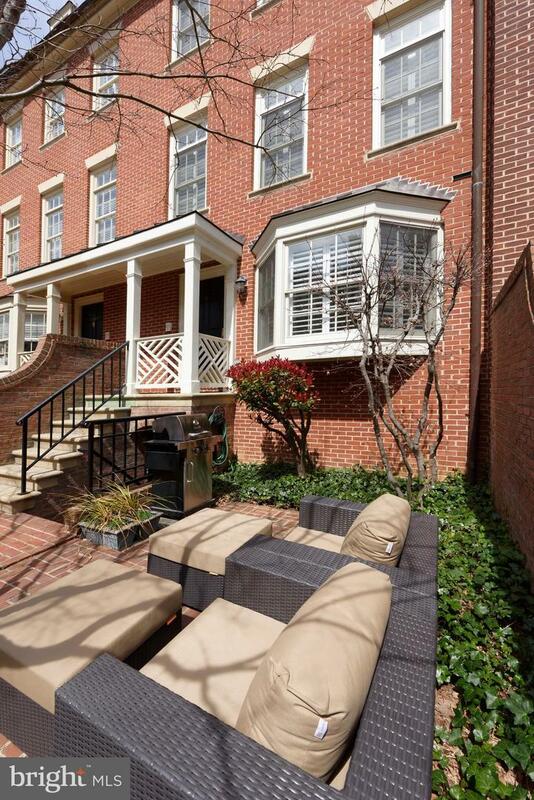 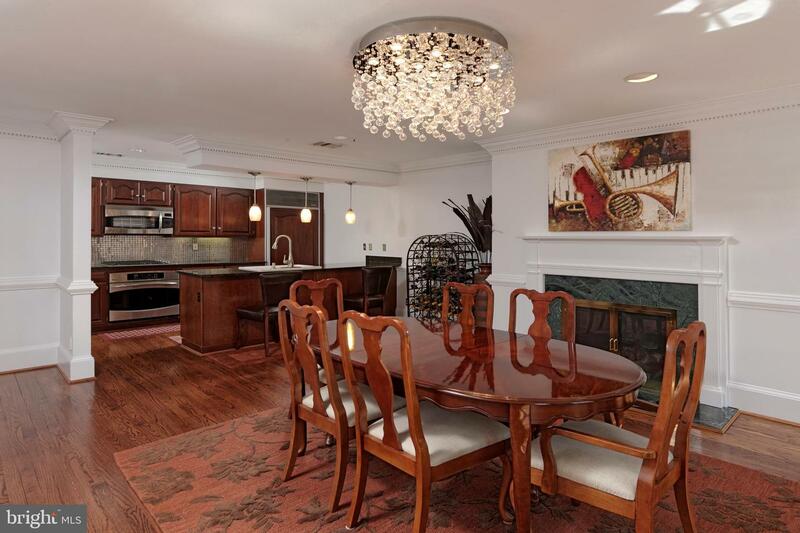 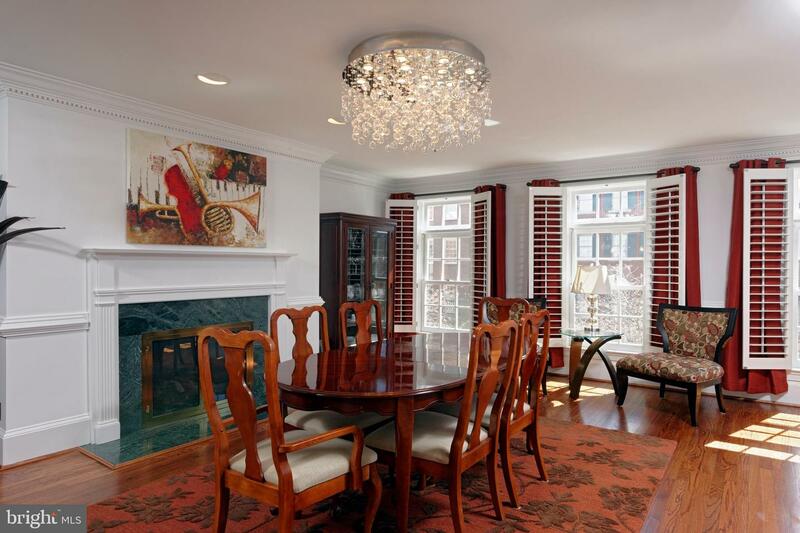 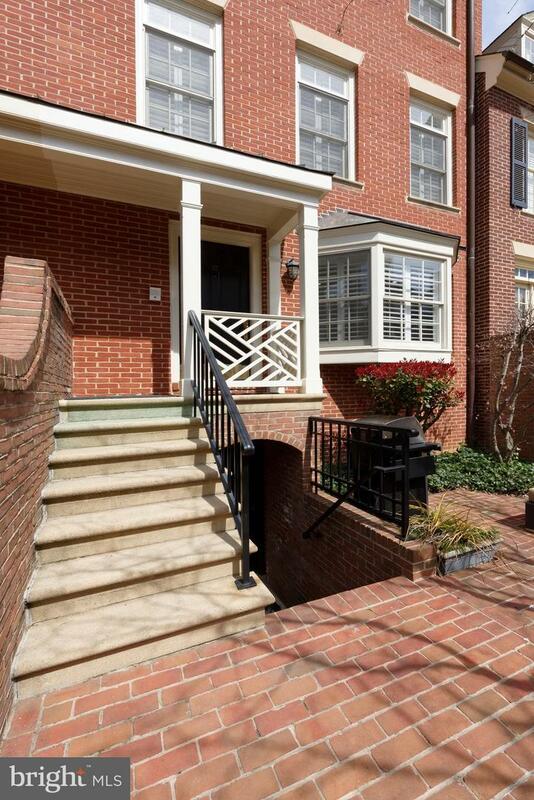 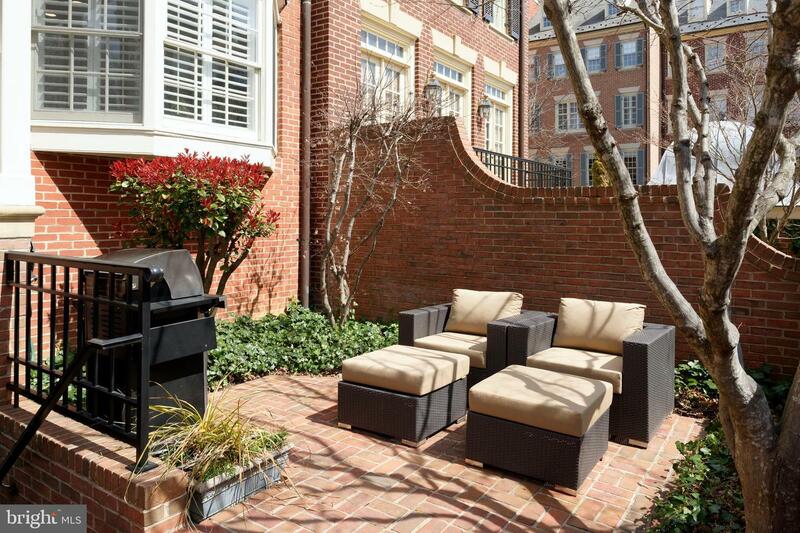 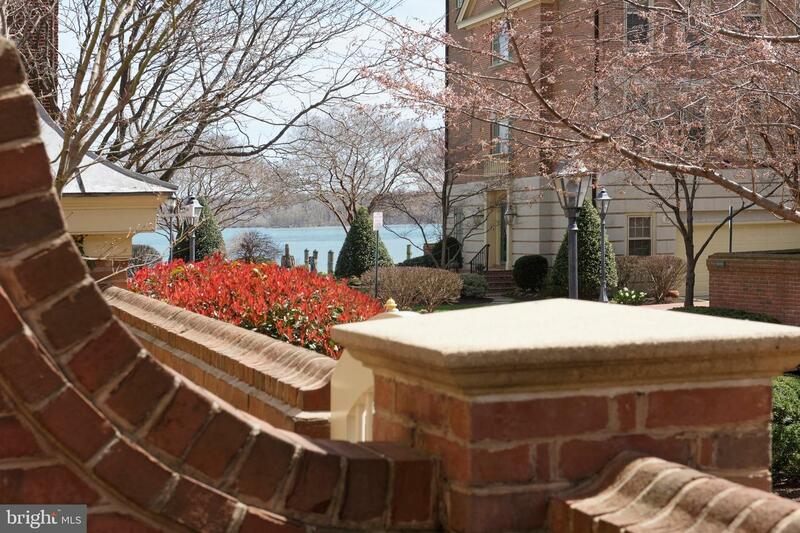 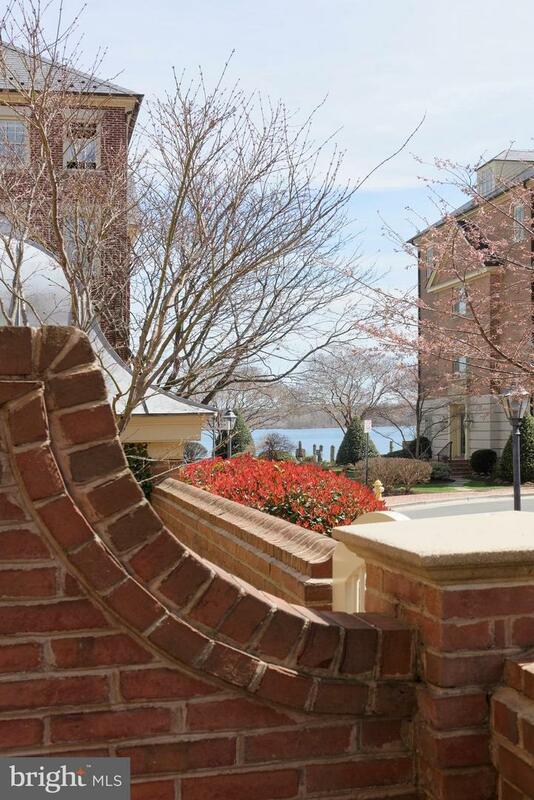 Sophisticated 2 BR 3.5 Bath Harborside townhouse offers a view of the river from the brick walled private patio. 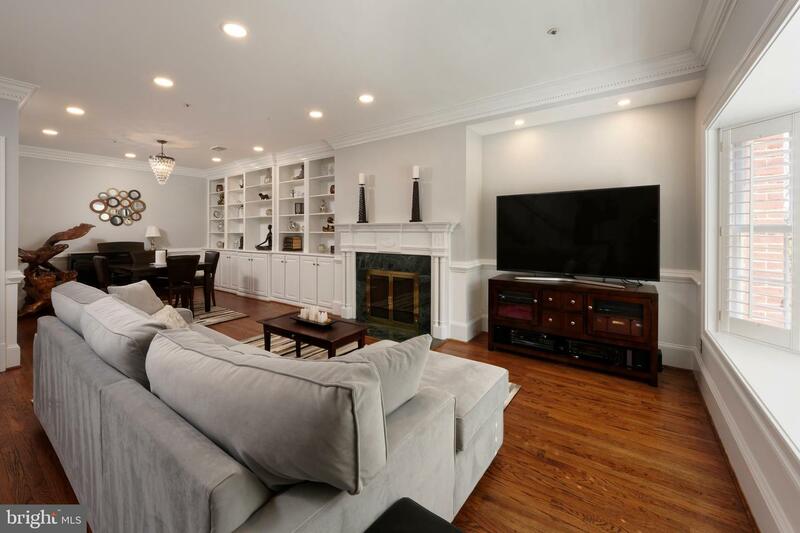 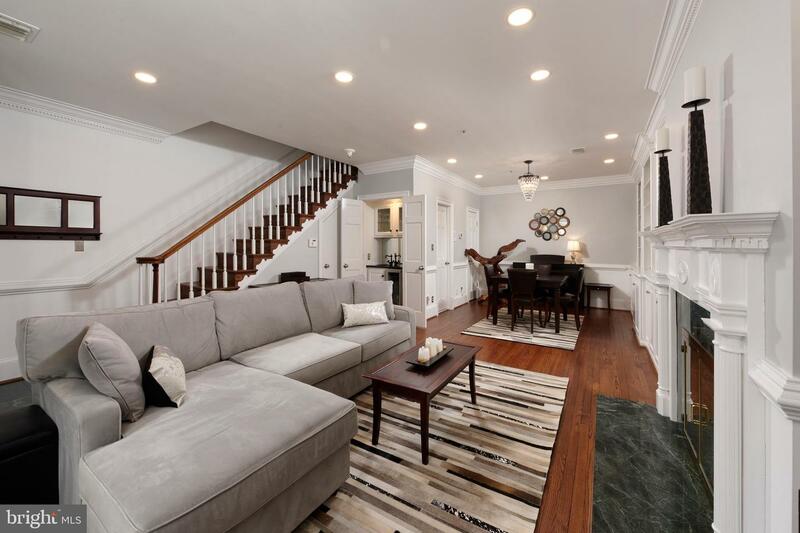 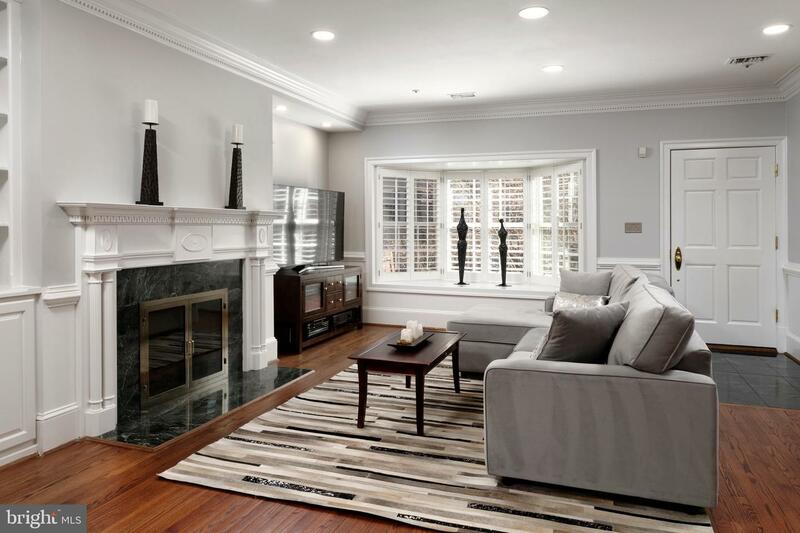 Spacious living room with gas fireplace and handsome mantel plus library alcove with a wall of custom millwork of bookshelves and closed cabinetry. 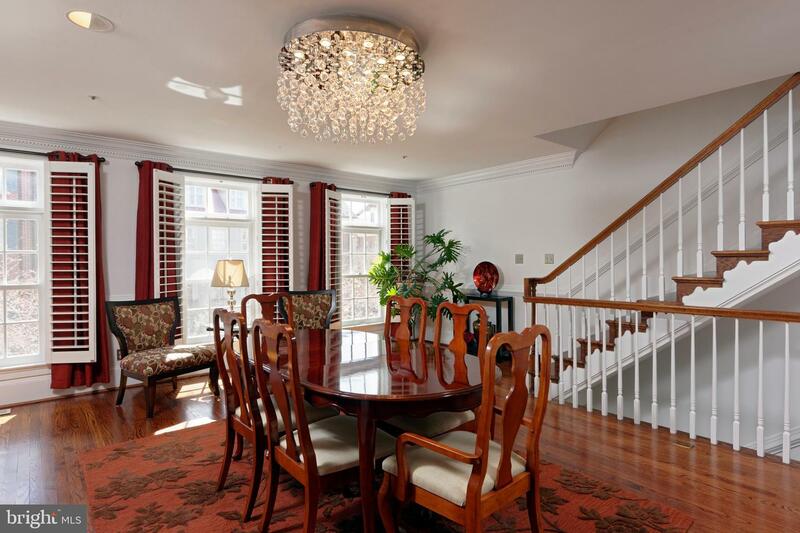 Natural southern light streams through the bay window. 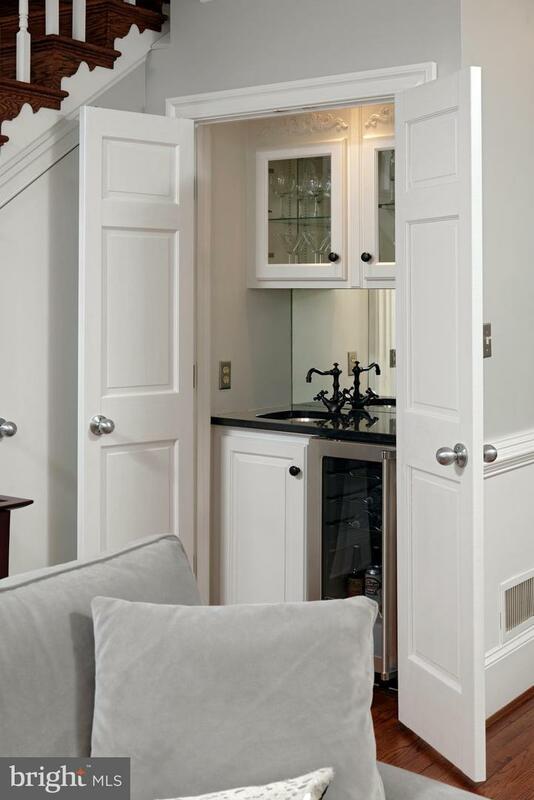 The wet bar with wine cooler and cabinetry is handy for hosting guests on the patio or by the fire. 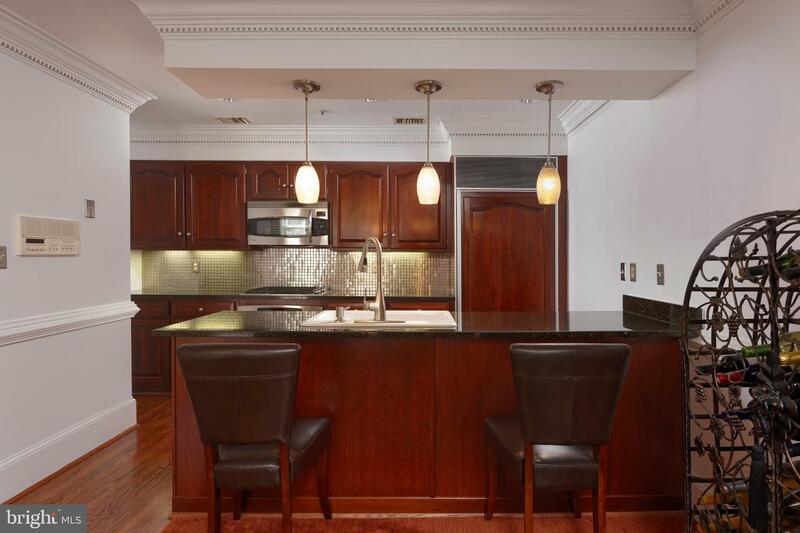 A sleek kitchen offers a Subzero, gas cooking, granite counters and is open to the dining/family room warmed by a gas fireplace. 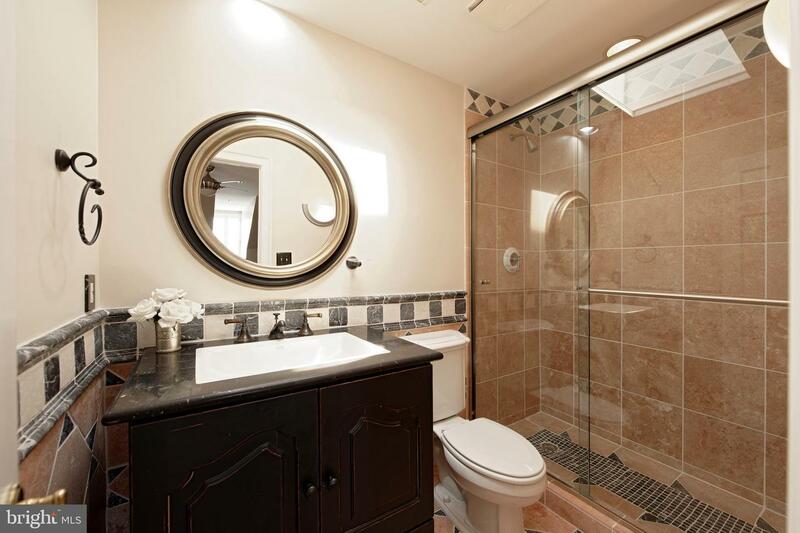 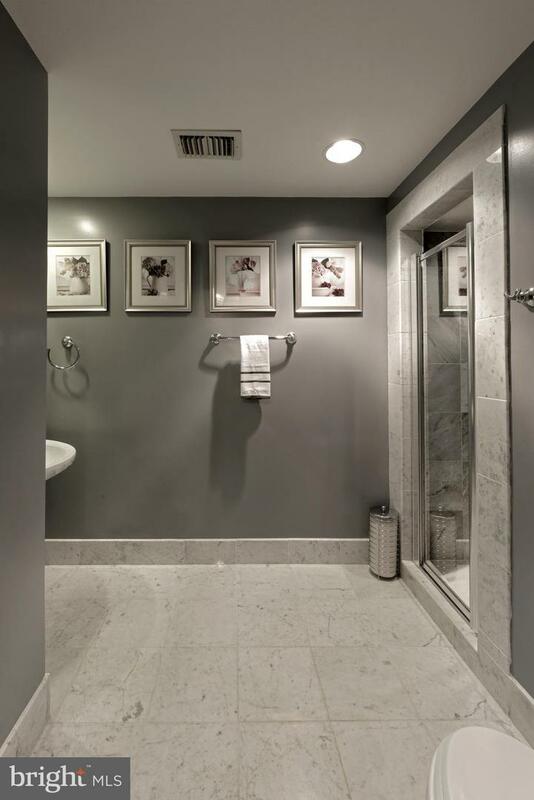 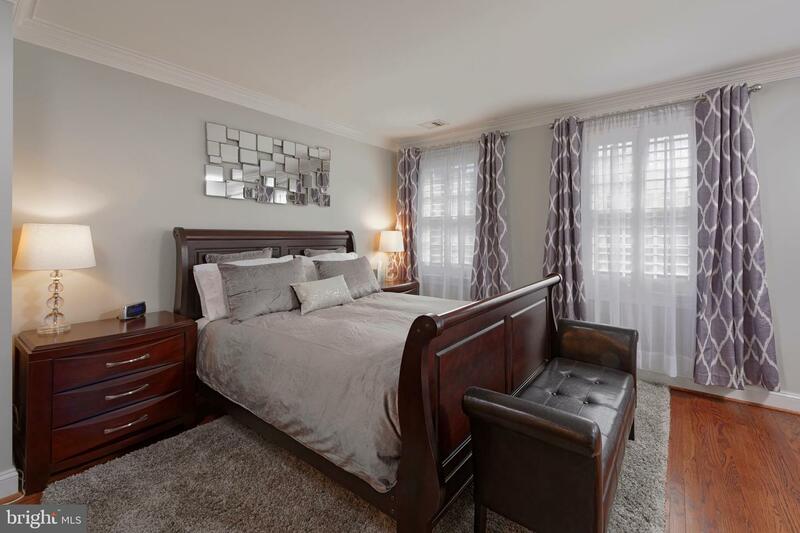 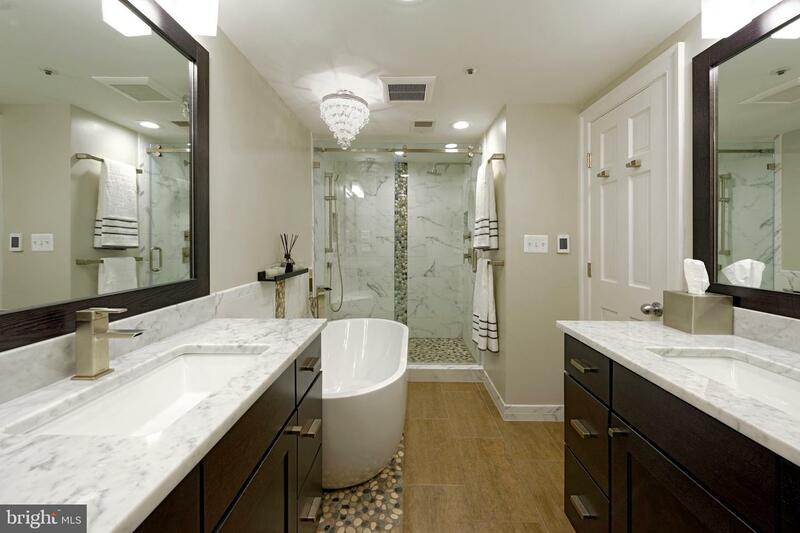 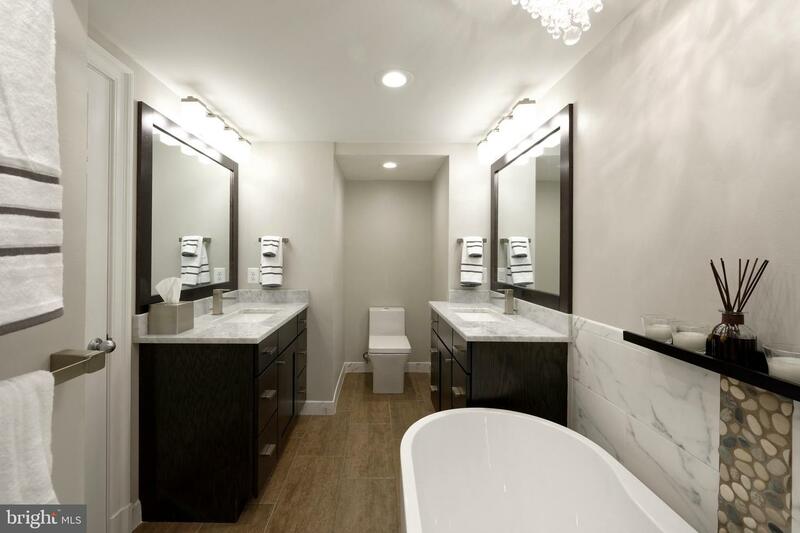 The master suite is serene and boasts a fabulous new spa-like bath with heated floor, free standing soaking tub, separate vanities and large seamless shower with dual showers. 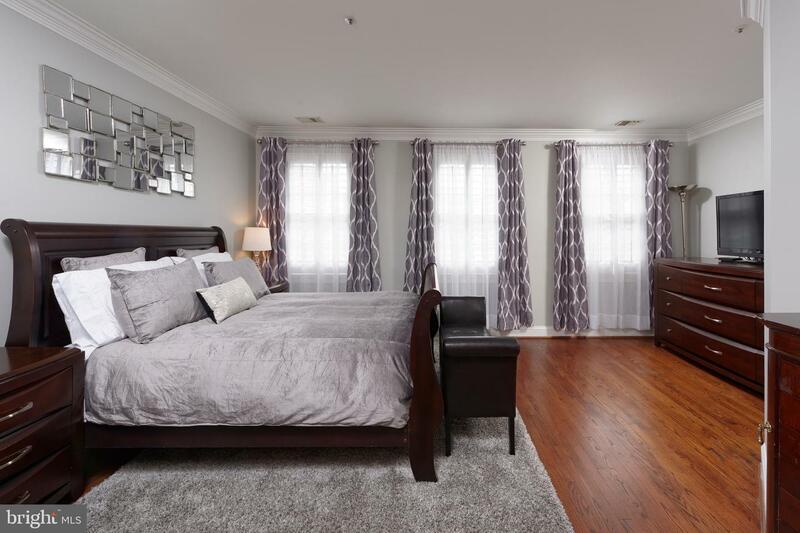 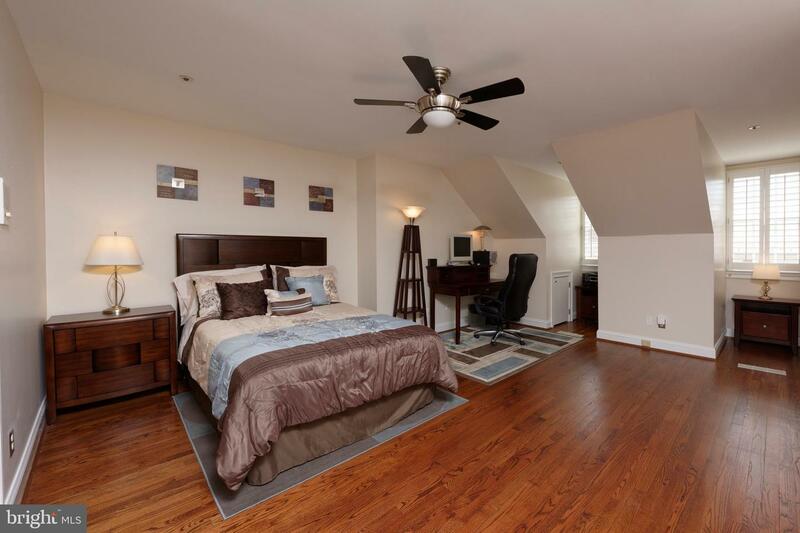 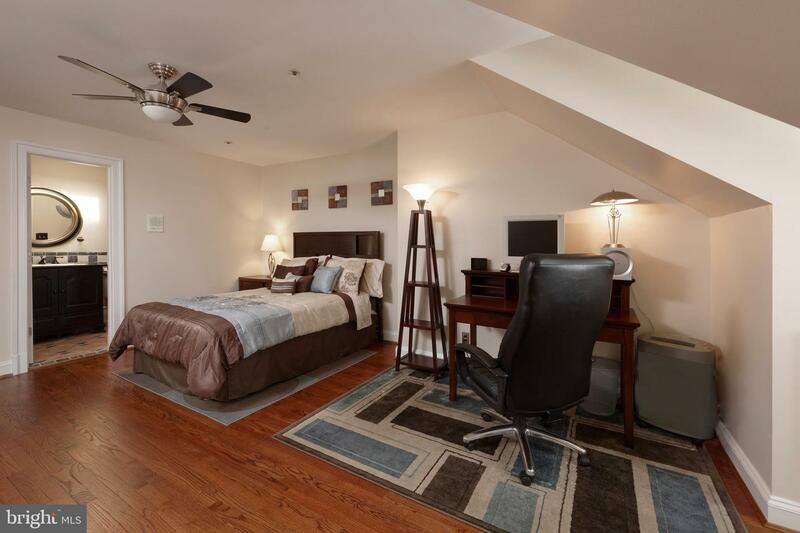 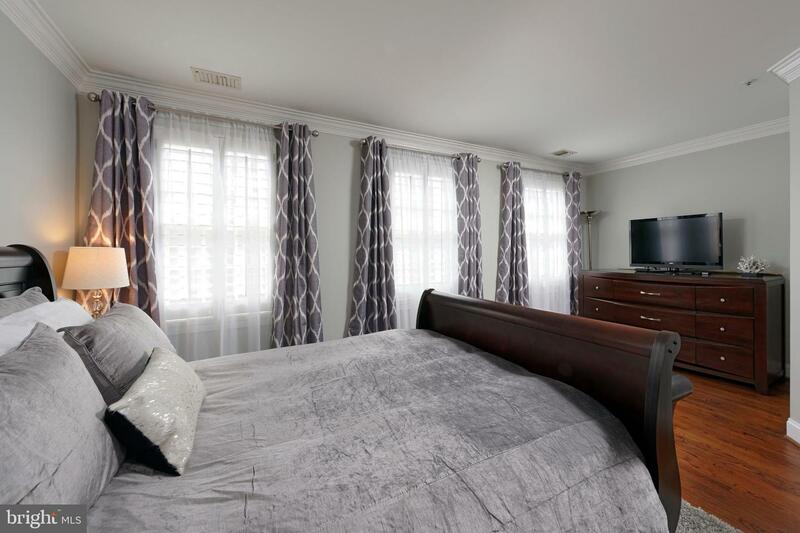 Enormous guest room with adjoining renovated bath and skylight will make guests feel right at home. 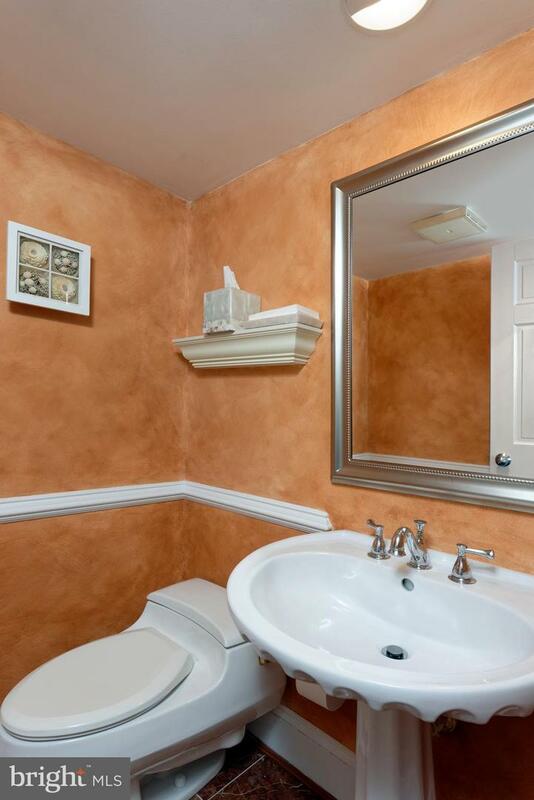  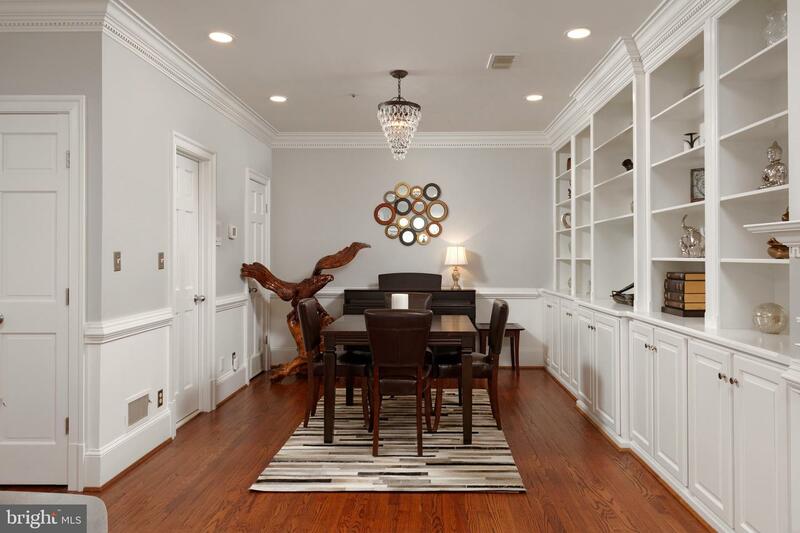 Other features include gleaming hardwood floors throughout, deep crown moldings, plantation shutters and garage parking for 2 cars.